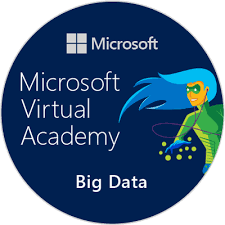 I completed the Know It, Prove It challenge and earned the Microsoft Virtual Academy Big Data badge. 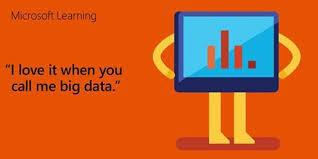 Whether you’re a Developer, Data Pro, or student, you can learn valuable skills quickly and correctly through video tutorials, assessments, and more. From now until December 14th you too can choose from one of three learning challenges that takes less than 12 hours to complete. Sign up now! 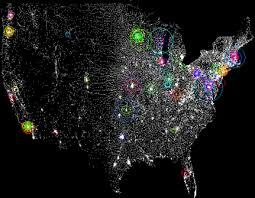 Be the first to comment on "Big Data Challenge"